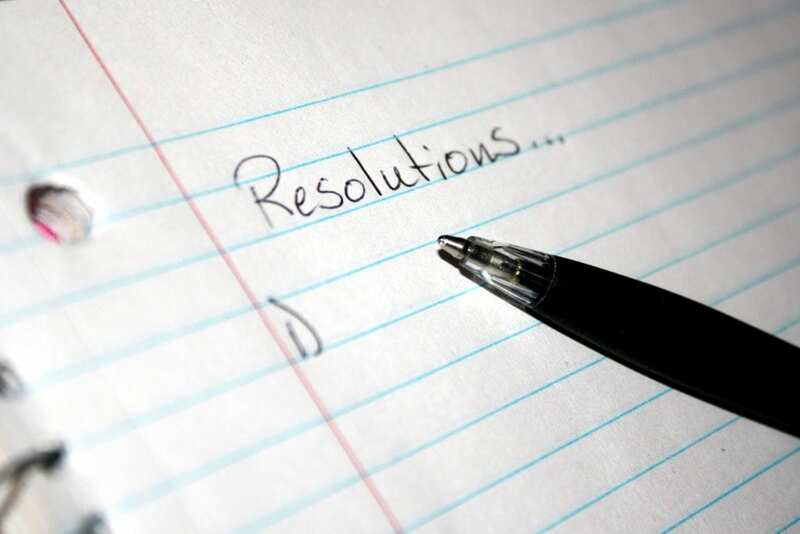 So you’ve done up your shiny new resolutions list. How many have you broken so far? Go on. Tell the truth. Have you signed up to loads of new classes, are you eating more healthily and sworn to be more outdoorsy? Beginning of the year is often the time when consumers are signing up to all kinds of things but ECC Ireland would like to remind you to just be careful, particularly if you’re signing up for things like dating website memberships or free trials. This is also the time of year when we might be faced with the task of returning unwanted Christmas presents or January sale items. Those with gift receipts must be feeling pretty smug right now being able to avoid that rather awkward conversation with the gift-giver (we’ve all been there). So, to help you out we’ve got some tips about returns in this month’s eBulletin. To find out more read on below or download your free copy of ECC Ireland’s January 2017 eBulletin. This is the time of year when some consumers may be looking for dieting pills, beauty products, health and protein shakes or supplements online. From a health point of view you should always be careful what you buy online. The sell: The consumer is often offered the item(s) for free for a certain period of time and told that only postage and packaging will be charged. 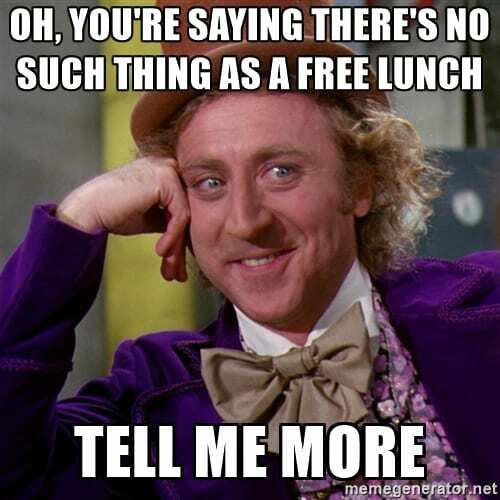 The reality: Unfortunately, in many cases the consumer doesn’t realise that these are actually subscription services that will incur significant monthly charges unless the consumer opts out before the end of the ‘free trial’ period. In some cases the free sample is not even delivered until after the trial period has ended. Consumers are frequently given a third party mail distribution or forwarding address in Europe but the companies themselves are often based outside the EU which makes it difficult to secure redress. Many free trial complaints received by ECC Ireland have involved pop-up ads where the consumer was asked to pay a small amount for postage and packaging, only to later find out that they had unwittingly signed up to a subscription service. Some complaints have involved charges of up to €400 with consumers reporting that the products did not arrive until after the free trial period had already expired. Consumers frequently encounter these offers via adverts on social media. As we tend to do a lot of our searching and online interaction on our mobiles, we are therefore not as careful as maybe we would be using our desktop or laptops. This presents new opportunities for traders to get consumers interested in free trials or subscriptions, not all of them good. Free trial subscription – What to do? With any online consumer transaction always make sure you know who you are dealing with by looking for the trader’s address in the ‘contact us’ section or terms and conditions. If you can’t find the address easily or there is just a ‘contact us’ form then this should set alarm bells ringing. Do a ‘whois lookup domain’ search to find out who registered the website, where it was registered, and when. Bear in mind that although a website may have a co.uk web address, the company could actually be registered outside the EU and therefore EU consumer legislation may not apply. Read the small print for the terms and conditions of the offer that you are signing up to. The T&Cs is also the place where you should find further detail on the timeframe you have to cancel (typically 14 days from the date of placing the order) if you change your mind. Make sure you know what happens after the trial period ends. Consumers are often required to contact traders and inform them in writing that they wish to cancel. 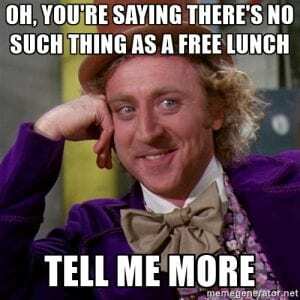 Otherwise, the free trial period may automatically rollover to a subscription where you pay a monthly fee. Watch out for what website you are on if you are redirected by clicking on a link – this may be another company and by signing up you’re authorising them to take the monthly subscription. Check the URL at the top of the page. If large sums of money have been charged to your card, then you should contact the trader in writing immediately and indicate that you wish to cancel the contract. Carefully read the terms and conditions as the trader may offer refunds to unsatisfied customers, but this may be subject to a charge. Always use a secure method of payment like a bank/credit card just in case things go wrong because at least you may have the option of talking to your bank/credit card provider to maybe cancel an unauthorised transaction or availing of chargeback, if you cannot get a satisfactory response from the trader. If you are given a limited time to cancel the contract make sure you do so. You could set a reminder on your phone so you don’t forget. Getting out there to meet the love of your life is often top of the New Year’s resolution agenda this time of year for singletons and so dating websites are inundated with new members all eager to get the romance started. However, as the great wordsmith Shakespeare once said: ‘The course of true love never did run smooth’. The man wasn’t wrong and in the online dating world there can be a lot of pitfalls including problems in relation to cancellation and automatic renewals. It’s not long to go until Valentine’s Day and so many love-seeking consumers are now signing up to dating websites, maybe in a rush, and not properly reading the terms and conditions. ECC Ireland would like to remind you to take your time and do thorough research before signing up. We receive a number of complaints every year from consumers who have signed up to dating websites but after a few months have flown by they forget about the automatic renewal of the membership and they’re now locked into another year’s subscription. Consumers are advised to always double check the terms and conditions when signing up to any contract online. Look for what to do if you want to cancel. There might be a free trial period so you need to know when you have to start paying. Once you know when the payments start and how they’re taken, you need to check the duration of the membership contract – is it six months or a year? It is also very important to check if the membership is subject to automatic renewal, when this starts, and when you need to cancel to avoid paying for another year. 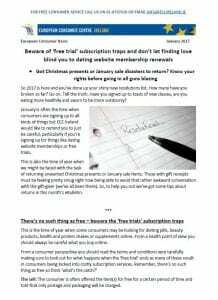 As with ‘free trials’ (already discussed), many dating website memberships have an opt-out system for subscription cancellation. If you forget to do this in time you’ll then find yourself trapped into a rolling contract. The renewal process should be clearly outlined in the terms and conditions and as the consumer is asked to agree to these at the time of joining the site it can be difficult to seek further redress. The practice is permissible so long as the trader has taken sufficient steps to inform the consumer that the contract entered into is subject to automatic renewal. Always do thorough research as you would with any website – see advice above. Read the terms and conditions thoroughly paying particular attention to cancellation and automatic renewal policies. The more complicated the procedure for cancelling the more wary you should be. Remember that, in general, when you shop online you have the right to a cooling-off period of 14 days where you can withdraw from a distance contract without having to specify a reason. However there are some exceptions: You cannot avail of the cooling-off period once a service contract has been fully performed (e.g. you already have access to online dating profiles and can contact them) and you lose the right to withdraw if you’ve already started using the service after giving your express consent with the knowledge that you’ll lose the right to withdraw. If your membership is up for renewal and you wish to cancel follow the instructions in the website’s terms and conditions. Usually, it’s best to contact the trader in writing as soon as possible and inform the trader clearly that you wish to cancel before renewal starts. Keep copies of all correspondence or take screenshots as proof of cancellation request. When you’ve signed up to a dating service make sure to fully read the order confirmation to double check the contract and see if it is what you expected. Save a copy of the confirmation, the contract, and all correspondence with the trader. You may need all this evidence if there is an issue with the contract, contacting the trader again, or contacting ECC Ireland for further information and advice in relation to a trader based in another EU/EEA country. The dreaded Christmas/sales returns – your rights! We all know the dread of receiving a Christmas present and painting that ‘oh, I love it, but not really’ look on your face before running away to the naughty corner to check the gift receipt and when you can return it (ninja-like skill may be needed to return the said present without the gift-giver noticing but at least you have a fighting chance). If you have a gift receipt then happy days – no need for the awkward, ‘I don’t really like it, can I have the receipt please’ conversation with your soon-to-be insulted, but pretending not to be, nearest and dearest. Or maybe you’ve bought something in the January sales that has led you to seriously question your capacity to make a decent or sane purchasing decision? 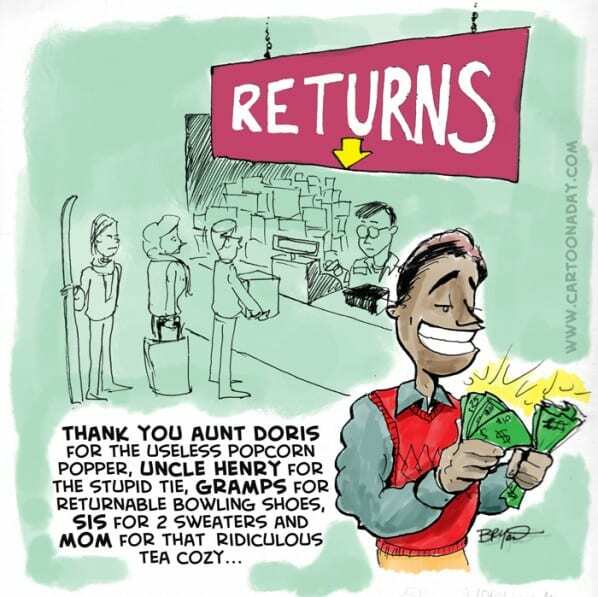 Whatever your reasons for wanting to return items it is important to note a few things, you know, before you go into the shop or contact the trader all guns blazing. First of all, if you simply change your mind about something that was bought in a shop you are not automatically entitled to a refund or exchange. In fact, return policies are really up to the trader (as long as they don’t prejudice your statutory consumer rights) and may differ from store to store. So this means that the trader can establish its own policy as long as it doesn’t go against other consumer rights, for example the right that the good(s) should be in conformity with the contract of sale (Sale of Goods and Associated Guarantees Directive 99/44/EC) and your rights in relation to faulty goods or delayed or non-delivery. Most traders do offer some sort of return, exchange, or credit note policy as a gesture of goodwill but remember, it is not an automatic right, except in relation to certain online purchases. If you haven’t already done so, you can check the returns policy in the terms and conditions section of the website or contact the trader to enquire. When a trader does accept returns you have an obligation to keep the item safe and clean, and return it with all the original labels, tags, and packaging. If you don’t have a receipt but the purchase was made using a bank/credit card you could also use the statement as proof of purchase. The only time you have a legal entitlement to return an unwanted product is when you buy through a distance contract (for example, online shopping) as you have the right to withdraw from the contract within a 14 day cooling-off period. This withdrawal period kicks in from the time you receive the goods. This will probably be of no good to people who received gifts bought before Christmas but those who recently bought something online, like during the January sales, may still be covered by this. However, if the trader fails to provide information on the right to cancel your cancellation period may be extended by 12 months. There are some purchases that are not covered by the cooling-off period. More information about the cooling off period and exceptions can be found here. Remember, you have the same consumer statutory rights (product must be of merchantable quality, fit for their intended purpose and as described) shopping in the sales as you do at any other time of the year. Your rights do not change if the item being returned is faulty just because it is now on sale and you are entitled to a refund of the full price or a replacement of the same value, with proof of purchase. However, shops are within their rights to change their returns policies during sales periods so it’s always good to check the policy before making a purchase. © 2017 – European Consumer Centre (Ireland) Ltd, MACRO Centre, 1 Green Street, Dublin 7. Company limited by guarantee in Ireland, No. 367035 – Registered Charity No. 20048617 – CHY14708. 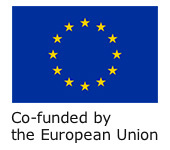 This ebulletin is part of the action 670695 – ECC-Net IE FPA which has received funding under a grant for an ECC action from the European Union’s Consumer Programme (2014-2020). 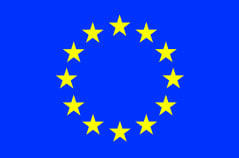 The content of this ebulletin represents the views of the author only and it is his/her sole responsibility; it cannot be considered to reflect the views of the European Commission and/or the Consumers, Health, Agriculture, and Food Executive Agency or any other body of the European Union. The European Commission and the Agency do not accept any responsibility for use that may be made of the information it contains.